Welcome home! 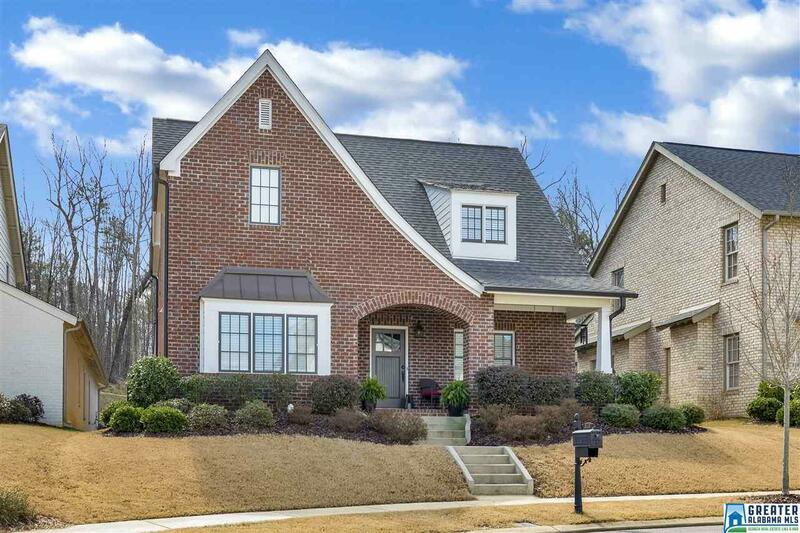 This beautiful 4br/3 bath Hamptons of Ross Bridge home features an open floorplan w/soaring ceilings, a statement staircase, 2 bedrooms on the main & beautiful hardwoods. This kitchen is a show stopper and boasts all the bests! ~granite counters, exposed beams, stainless appliances, gas stove, undermount stainless sink & a huge island. The spacious main level master suite features a spa like bath complete with french doors, his/her sinks, large soaking tub and walk-in closet. 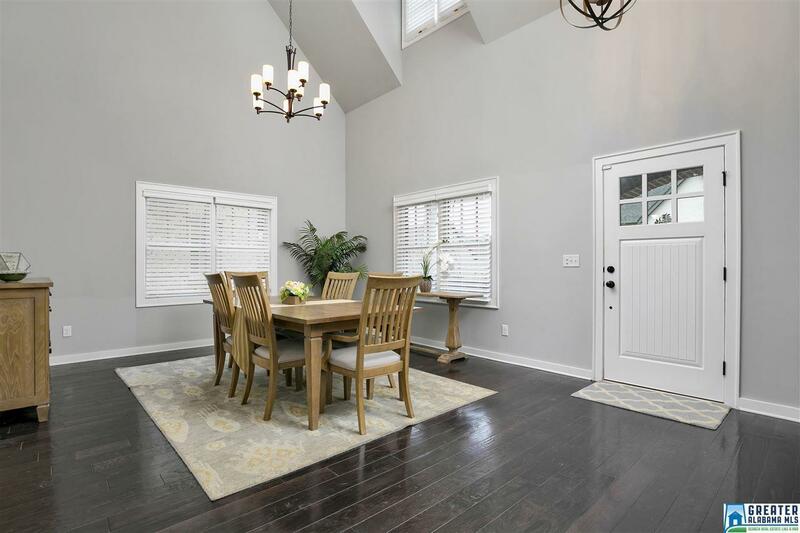 A Cozy Living room with lots of natural light, formal dining, farmhouse bench & second bedroom & bath round off the main level. 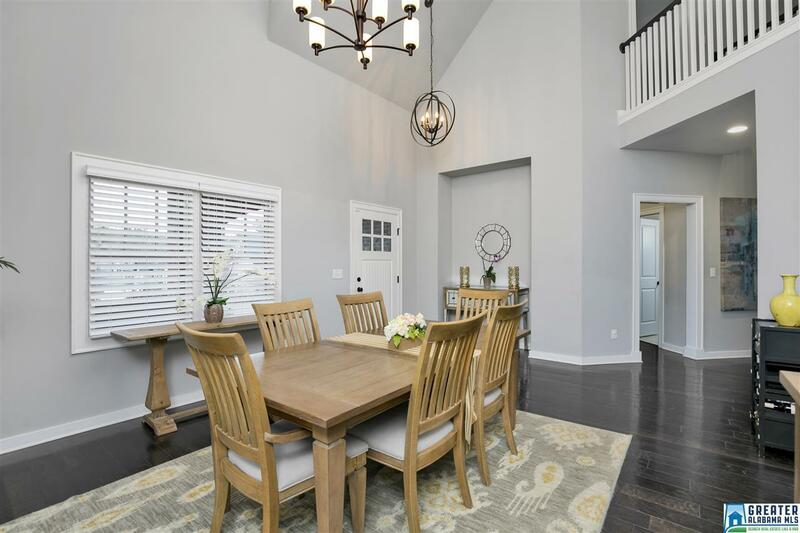 Upstairs, youll find a large bonus space, 2 additional bedrooms with great closets, full bath & a large walk in closet perfect for storage or a home office! Outside is a great space to entertain with an expanded covered patio overlooking your private fenced backyard. 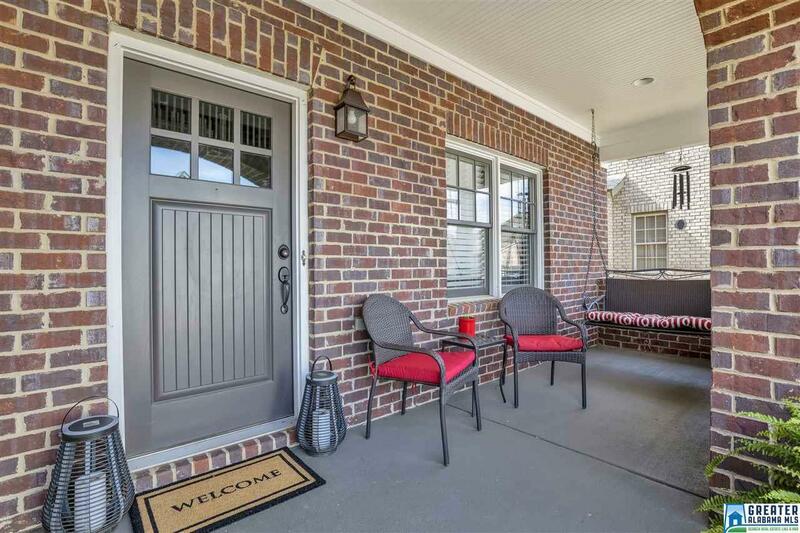 Enjoy front porch living & come see what life in the Hamptons is all about!